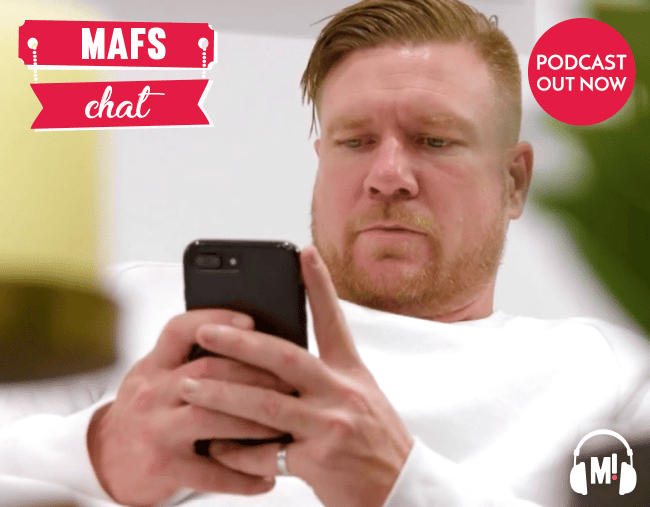 Married At First Sight #10: We Have A Texting Scandal. 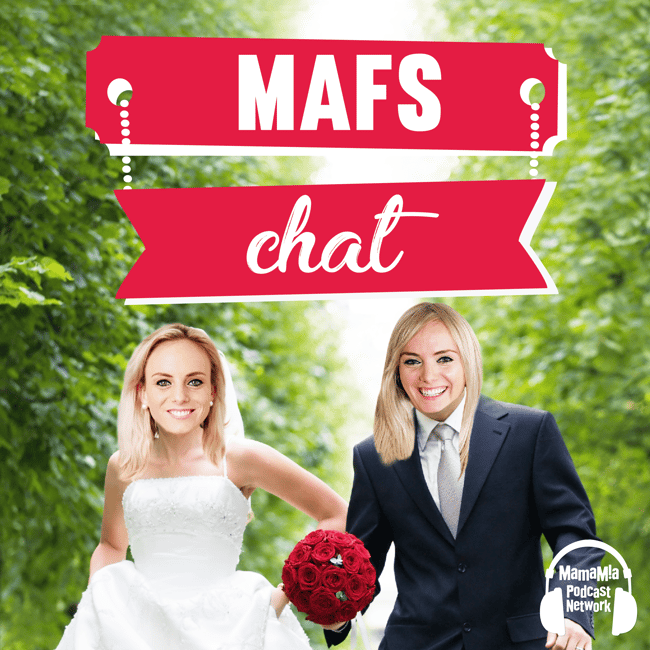 It’s ‘yes week’ which is great news for Jo, because she can force Sean to remain fake married to her. Plus Mat and Alycia’s relationship fell apart somewhere but we don’t know where, while Dean and Davina add possible infidelity to their list of unlikeable qualities.